We’re glad we could help Jerry out. We know how inconvenient auto problems are, and try to take the stress out of the experience by providing better auto repair. We work diligently to properly diagnose and fix vehicles as quickly as possible – without cutting corners. We often do this for a better price too. Give us a call for an estimate, or stop by to learn more about our services. 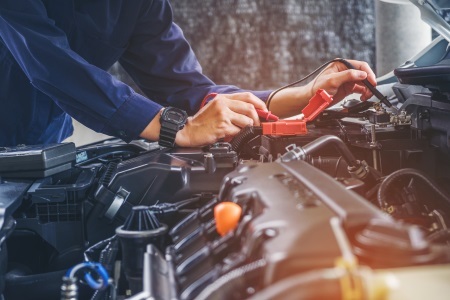 Our friendly professionals are proficient in auto repair and maintenance and can help you with tire replacement, oil change, engine repair, custom mufflers, brake replacement, and so much more!